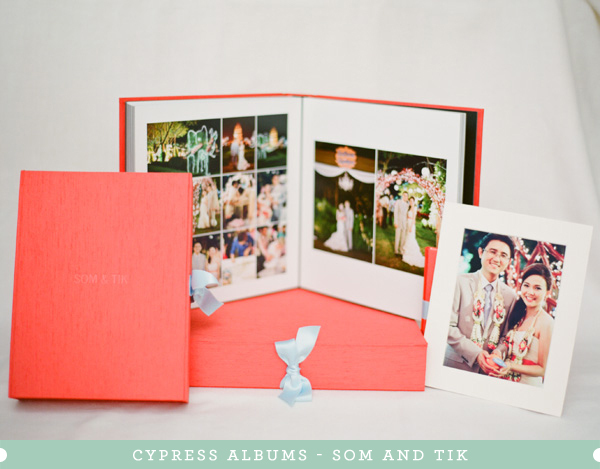 Som and Tik's Cypress Albums Suite is such a fantastic example of how to keep the design of your wedding day on your shelf for years to come. 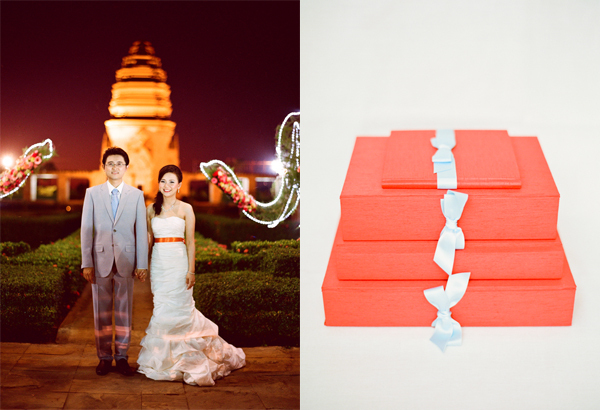 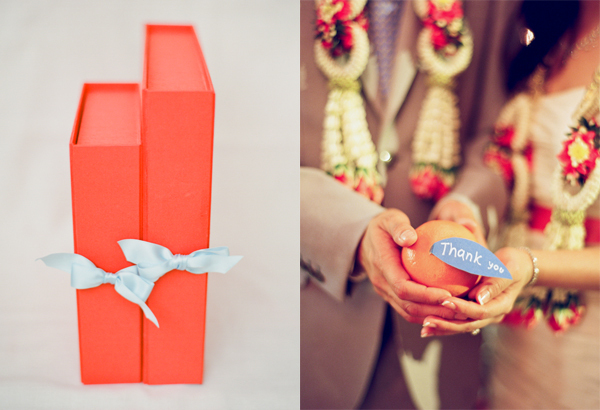 Before you even open a presentation box and see the first image, you have a color-setting for the wedding. 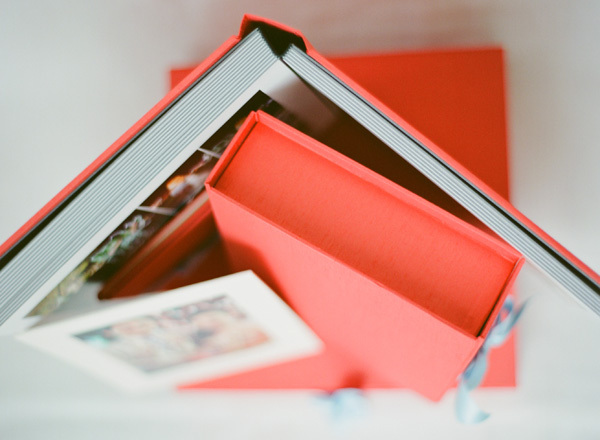 I just love it. 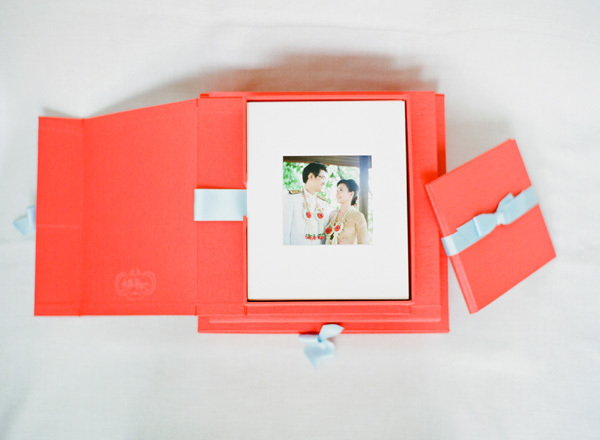 The Cypress Albums products pictured here are: an Iris Book with Presentation Box, 22 Matted Prints with Presentation Box, and a Disc Folio. 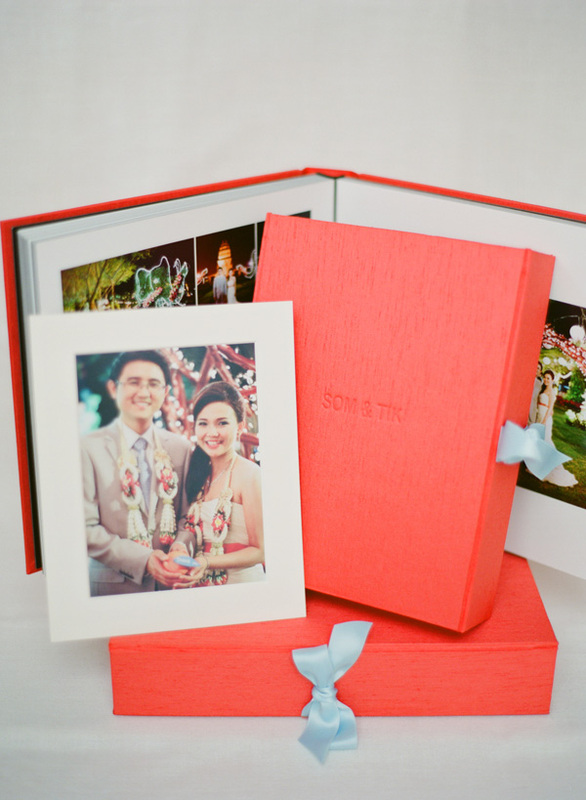 I design the album pages; the prints and pages are all printed at Richard Photo Lab; and then Cypress Albums crafts their beautiful products. 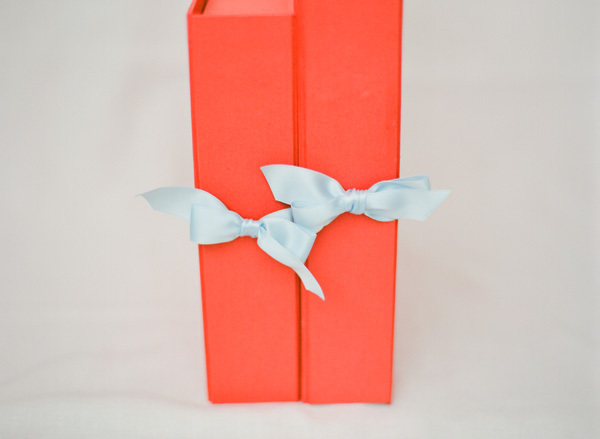 These products are available to all of my clients, but I've also done some album design for non-clients. 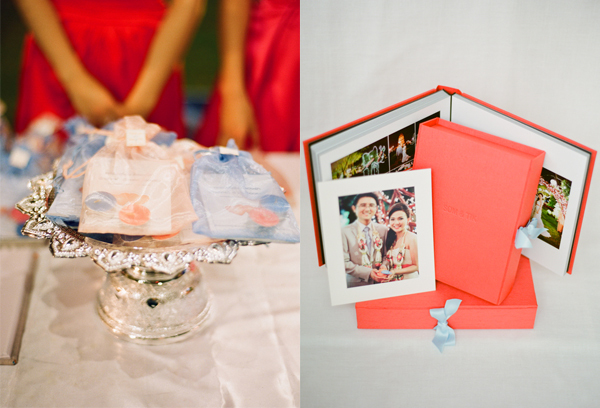 Please don't hesitate to contact me if you're interested! 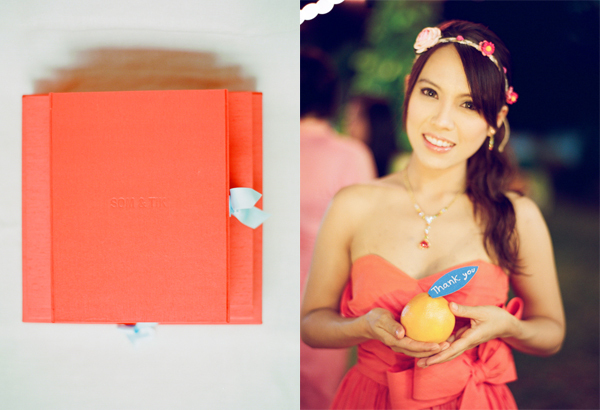 Note: All album photos - Fuji 400H on Contax 645 with Planar T* 80mm f2 lens. 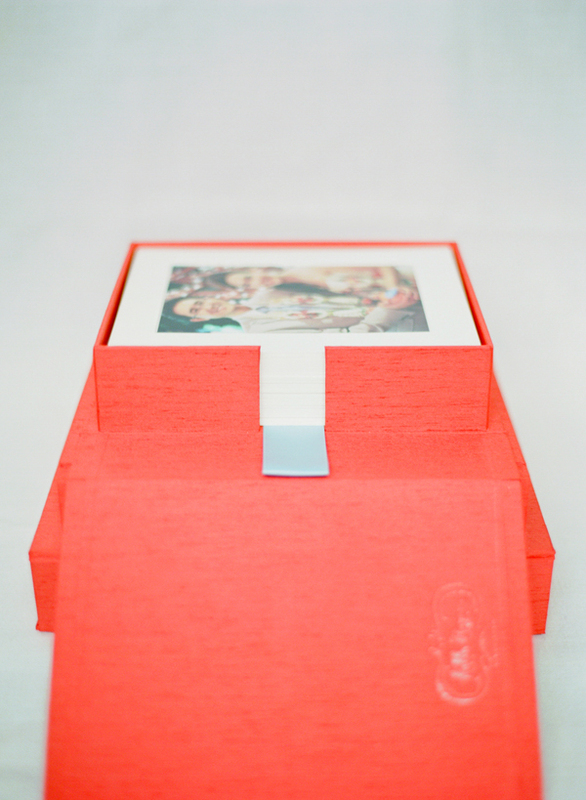 such a beautiful way to keep their images!